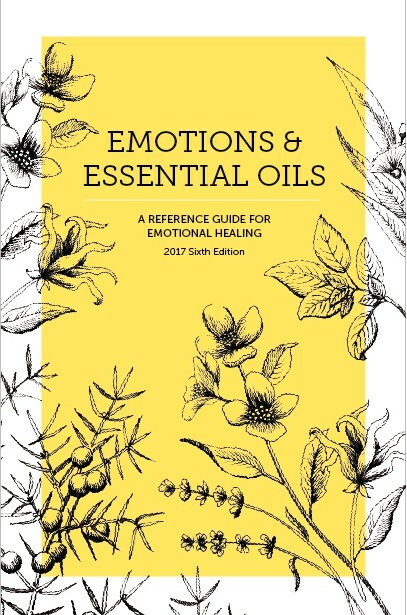 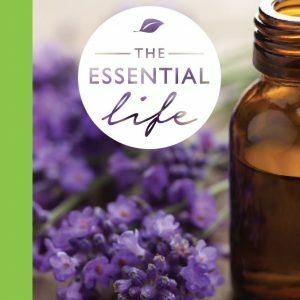 Enlighten’s best-selling guide for using essential oils for emotions is new for 2017—and better than ever! 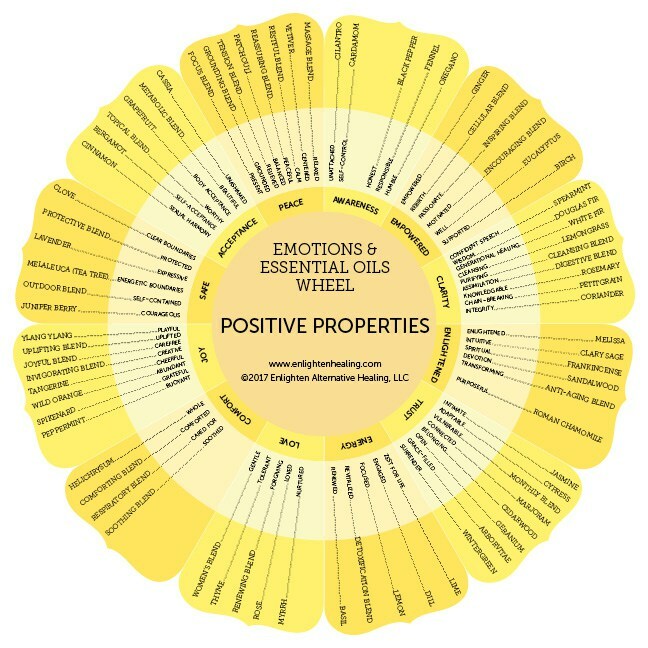 Entirely updated for 2017, our Emotions & Essential Oils companion wheel includes NEW emotional descriptions and support recommendations for ALL dōTERRA essential oils. 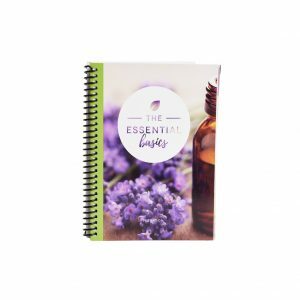 12 new oils now included!